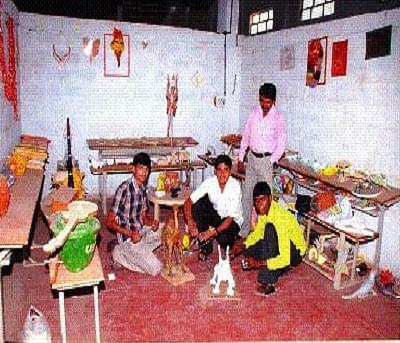 Anantsadvidya DEd College, Hassan was established in 2004 and is running under the Raamaiah Education Trust. It is a unit of Anantsadvidya Institutions. It is approved by National Council For Teacher Education (NCTE). The college offers Diploma of Education (D. Ed.) program. It is one of the leading institution in Karnataka to produce well trained teachers, under the instructions of N.C.T.E. as per the rules and regulations of D.S.E.R.T Bangalore. 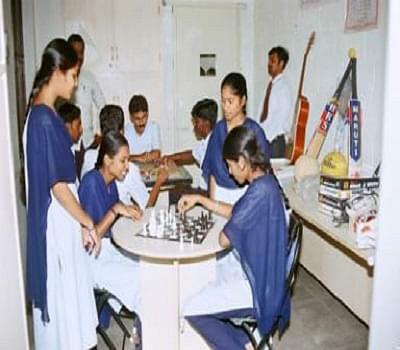 Why to join Anantsadvidya DEd College? Experienced Faculty Members- College has well qualified teaching faculty having years of experience in the field of education. Academic Facilities- College excellent support facilities like Transportation, Medical Center, Lecture Halls, Sports, Biotechnology Lab, Staff Quaters, Faculty Rooms, Library, Canteen, and Residential Facilities.